Special offer continues until 26th Sept! 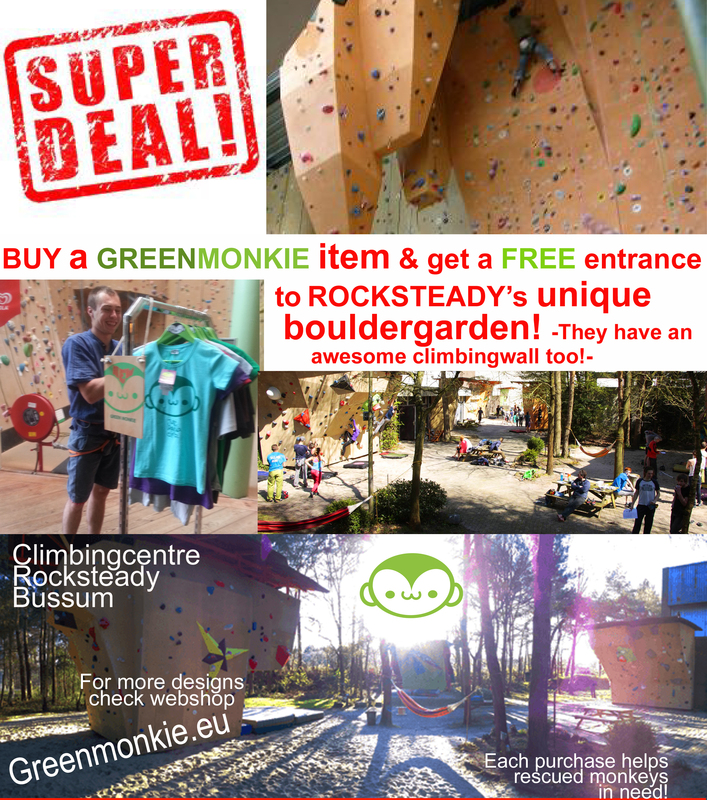 Free bouldering with a Greenmonkie-purchase! Buy a Greenmonkie item & a get free entrance to Rocksteady’s unique Bouldergarden! !!!! !This special offer goes until 26th of September!!!!!!!! Check out their awesome climbinghall and bouldergarden!